A while back I posted about my transition to Zero Drop shoes. After wearing zero drop shoes there really was no going back to 'normal' shoes. 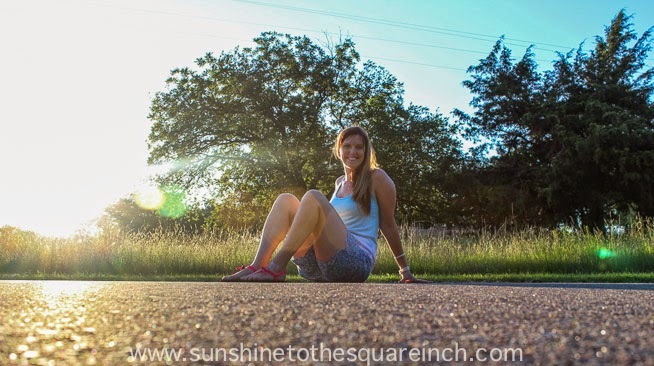 I was wondering what to do about sandals, for zero drop and Asia, and I soon discovered GladSoles - and am so glad I did! I have been looking for sandals for Asia that are high quality, not flip-flops, will stay on my feet, minimal and they had to be cute. The sandals also had to be snug on my feet because I can't have my sandals sliding off during rainy season in Asia. (That happened to me in Korea when I got stuck outside in a Monsoon with flip flops and they got washed away). Anyways, GladSoles fit all of my criteria! Let me tell you how these sandals work. First off, you trace your feet and send the tracings to GladSoles. You pick out what thickness of sole (there are 3 options), what color laces and lock you want, and they then cut out a pair of sandals customized to your drawings (which is awesome). Once you receive the sandals you get to tie the laces. I really like this because you can tie the sandals a bunch of different ways. You can also tie them tighter / looser to your preferences. After wearing them for a while the sandals begin to mold to your feet. They are super comfortable and so practical. Man people run gin their GladSoles but I have not yet run (long distance) in mine. What have I done in them? I did a crossfit workout in them and it went really well. Come to think of it we did run about 1/2 mile in that workout. I also wear them all the time: at work, on a walk, traveling and much more! They really are comfortable and I think they are cute. I love that I can tie them a bunch of different ways. Another thing about these sandals is the soles are Vibram and they will last forever. The sandals are also washable so if you get them dirty you can wash them when you get home and they are good as new. I have to give a shoutout to GladSoles because when I contacted them about a giveaway instead of just e-mailing me they took the time to call and directly speak with me about my experience with their product. They also asked lots of questions about what we will be doing in Asia and to me any company that takes time to get to know their customers is pretty darn amazing! So, thanks GladSoles! 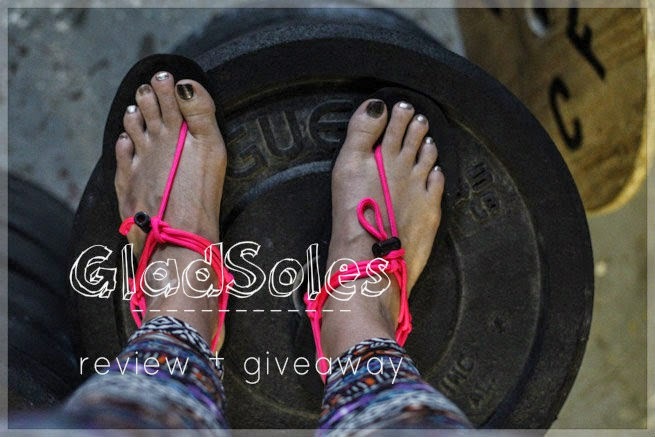 Today I'm teaming up with GladSoles to give one lucky winner a pair of sandals. You can pick any type of GladSole you want. The contest will run today through Sunday at midnight. This giveaway is open internationally but if an international winner wins they must pay $19.95 for shipping. The winner will be verified and will have 48 hours to respond via e-mail. There is also a coupon for 15% off any sandal of your choice. The code is 'sunshine' (all lower caps). I have never seen shoes like this! They look like the perfect sandals to take camping with me next month though!! These are cool! I like that you got to trace your feet so that they would fit you perfectly. Plus, I checked out their website, and I like all of the colors! i have never heard of these before but they sound awesome!! 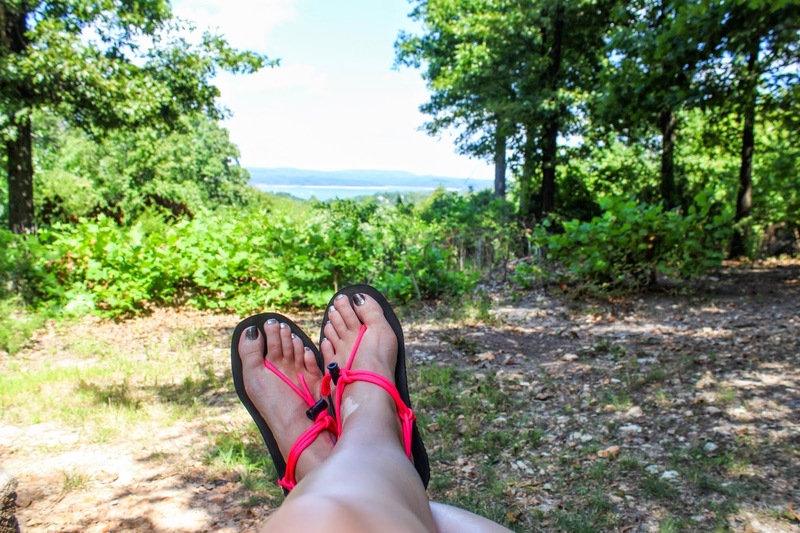 they are the perfect outdoor adventure sandals! I have never heard of these!!!!! Love the look! They are perfect for camping! They are pretty much perfect for so many occasions! I love the tracing of feet too! That is one of the things that really sold me on this sandal. They do have a lot of fun colors for these sandals, which I like a lot! I picked pink and gray. 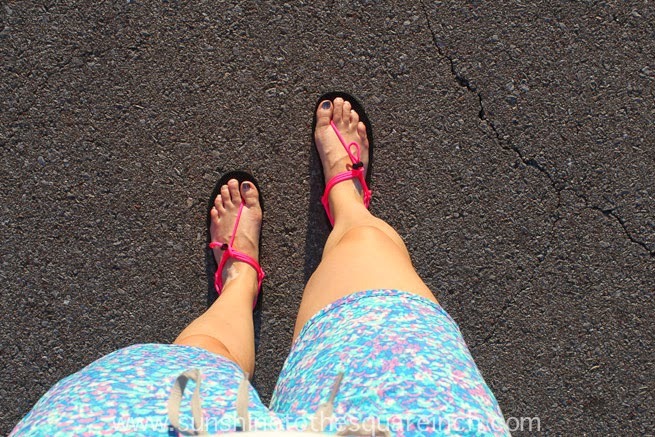 They are great outdoor adventure sandals! I hiked in mine this past Sunday and they were great to wear. I'm glad I could introduce you to them. I found them through a blogger that is one of their ambassadors. They are good for just about everything! I'd start with shopping and hanging out and then work up to short runs. I would love to wear these on vacation to Disney World. :) I have never heard of this brand before but I love it now after reading your post. They look so comfortable and lightweight. We walk everywhere since we live in such a small town, so I would just wear them all the time!!! Always looking for comfy shoes.. I usually end up wearing birks but can't wear those in the rain! I excited about this sandal! I am always in sandals so when I read your blog I got really excited at the opportunity to maybe win a pair! Thanks for introducing me to this company! :-) hope I win! I hadn't heard of GladSoles by name before, but I had heard of "a company that lets you trace your feet and then they make sandals for you." ;) I would probably use them to walk everywhere! They look like a great blend of comfy and adventure-ready. Fun! They are very comfortable and lightweight. They'd be perfect for you and the gym! Glad I could share them with you. First off, I lOVE that you walk everywhere!!! So many people in the midwest drive everywhere. In fact I saw a guy come out from our apartments, drive in his car (20 feet) to the mail box! ha! I was shocked. I have yet to try birks! What is the best thing about those? So many people have them but I have yet to try them. I'm so glad you entered! It's fun when my friends enter giveaways and I always secretly hope a friend wins. These would be great to walk everywhere. Just from seeing your IG pics it makes me think you walk all over to see so many fun sites. You are right about them being a great blend of comfy and adventure ready. You're the first I've ever heard of this brand, but I do really like the practical and simple design! I love these sandals and cant wait to get a pair. I've never seen this brand before... they look totally cool! I'm glad I could introduce you to this brand. They really are wonderful for so many reasons! I know =) I wish I could give a pair to every person who stopped by the blog. Never heard of them before but they sound awesome! I would definitely use them for travel! I've never heard of these, but would love love love a pair! I just got a pair of NB Minimus with Vibram soles, and oh, how I love them. I have been wearing "barefoot" shoes for several months now, and now regular raised heel shoes are so unnatural feeling! Thanks for the giveaway! I have the NB Minimus too and LOVE them. I'm going to wear them until they literally fall apart. They are the best! They really are great shoes for travel. I'm excited to take them to Asia with me.